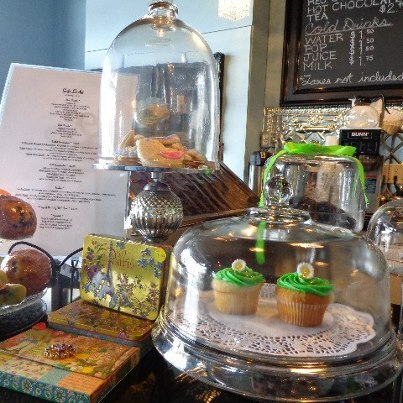 Stop by for some lunch or one of our tasty treats with a delicious CAFE MOCHA! Soup of the day is BROCCOLI AND CHEESE. 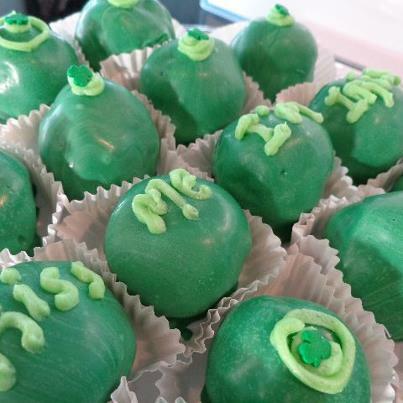 Place your order for our St. Patrick’s day CHOCOLATE CAKE BITES….. Yummy! What better way to start the weekend than with some sunshine and good food! 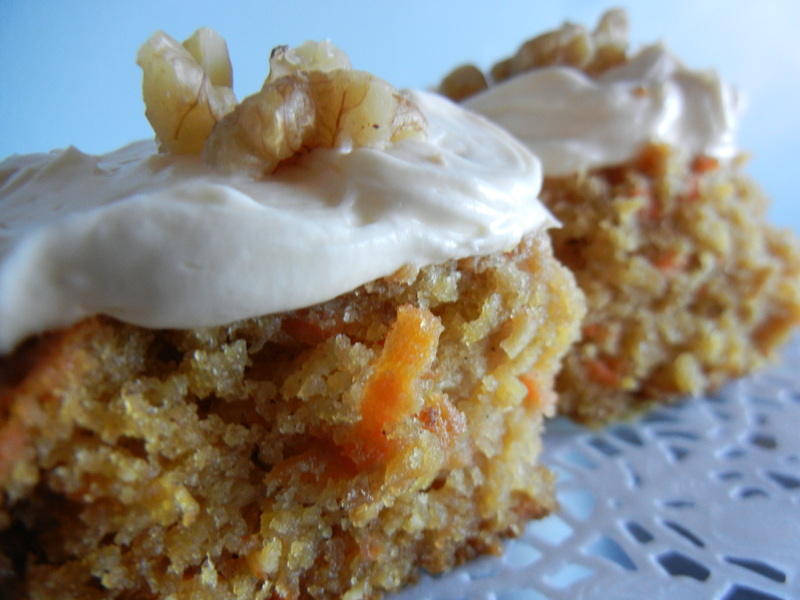 We just made some carrot cake and it is YUMMY! Also, our soup of the day is Broccoli and Cheese. So, why don’t you start your weekend off right and drop by today! We are opend until 10 pm! 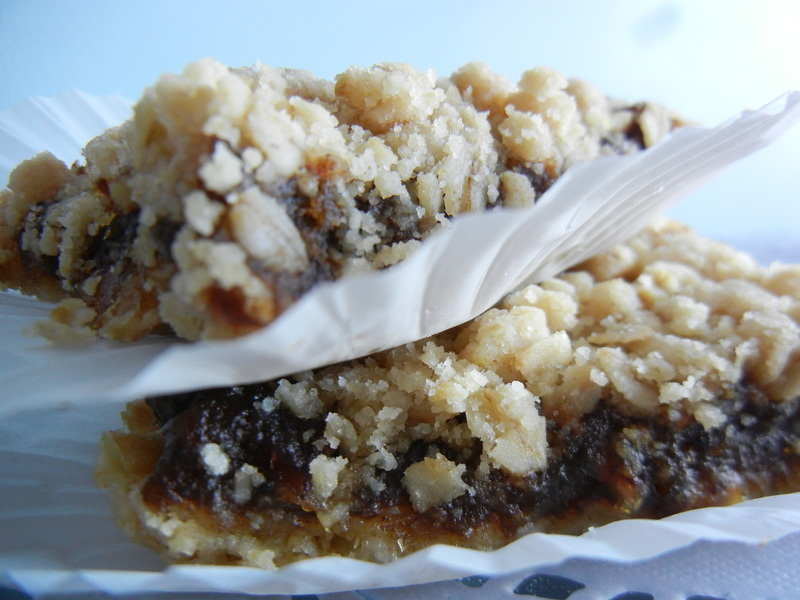 We just baked some of our popular Date Squares! 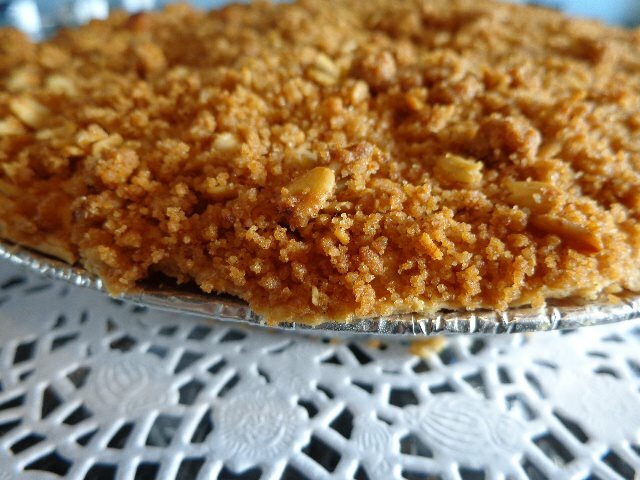 They aren’t known to last long, so come on in and get some today! We are open until 10 pm!